Natural Resources Training Group (NRTG) is a privately-registered training agency specializing in developing and delivering quality ‘hands-on’ and in-demand natural resource-related training programs. 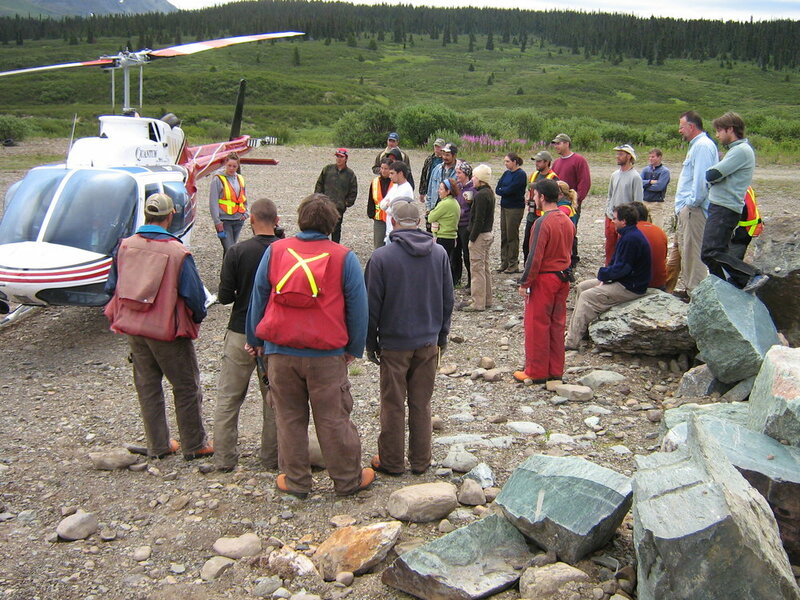 NRTG is Canada’s leading provider of natural resource training. Since 1991, we have delivered our short, customized and applied ‘professional development’ programs to more than 18,000 industry professionals, stakeholders, and aboriginal groups in communities throughout North America. Our programs reflect our knowledge and experience, where you gain valuable, in-demand, and practical skills and abilities. NRTG courses and programs are proven to fast-track your career by offering skills training that would take years of industry experience to acquire. Great course! Really liked the expertise of instructors and course practicality. Great course! Two very knowledgeable instructors, with loads of excellent examples and lessons. The wealth of knowledge and experience of the instructors is really quite impressive! Very informative course! Course was great, really liked the real life experiences, discussion of what worked and what didn’t work, and design features to incorporate. Real-world examples were great. I really liked the mix of class and field, and hearing what worked, and didn’t, and the theory behind the design followed by field trips to view examples firsthand. -Suzanne Earle, DFO Biologist, Vancouver, B.C. Really liked the general knowledge of the instructors and their real-world knowledge and examples of what works and lessons learned. Great course! A great course for both regulators and practitioners! There was a lot of great and useful detail. Very interesting content to know how to design habitat for different fish species. I wanted to drop you a quick note to say that Day 2 of the eDNA course was fantastic! The experiential piece of any the learning is so critical and I am really happy that you guys decided to offer extension of the theory course. Jared had no trouble filling the day with extremely useful and relevant material – he is a wealth of information and experience. This course was exceptionally valuable, and highly recommended for anyone considering eDNA projects. Jared is a talented, passionate biologist with an uncanny knack for teaching and engaging. One of the best professional development course I’ve taken. 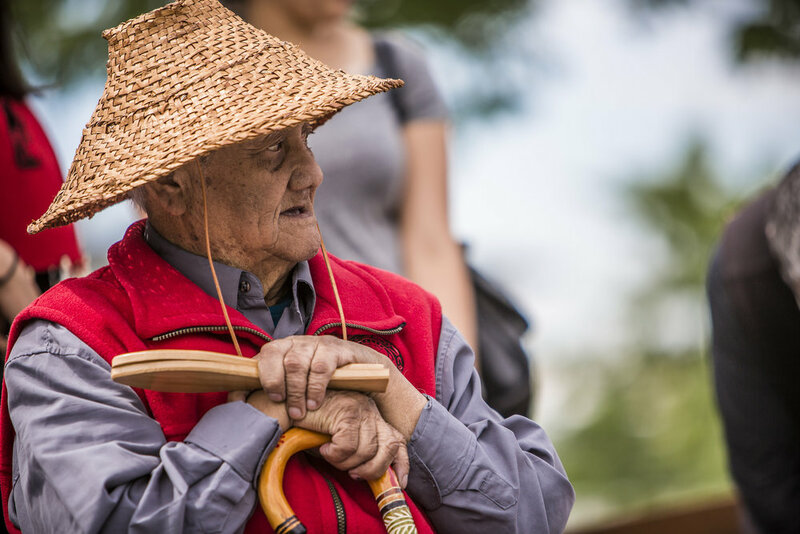 Having Elder participation & grounding the course was valuable & brought a good connection & meaning to the course. Very good course. Had lots of fun learning techniques. Blake showed great humour, and kept finding ways to explain things so we could all relate and understand. Blake did a great job trying to have everyone understand even though we all had a million different questions and ways of learning . Nanette effortlessly relays her knowledge of ecosystem function, vegetation identification, and ecology to those she works with. She is eager to share her experiences and knowledge but is just as excited to learn from those she works with. She is able to balance her careful attention to detail with her ability to view and understand a system as a whole and extrapolate both of these viewpoints into a overall program. Nanette is passionate about what she does, and more importantly, makes learning easy and fun. — Melissa Moss, Senior Vegetation Ecologist, WorleyParsonsCord. My experience with Nanette as my instructor has been rewarding, enlightening and exciting. Not only did I gain new skills and knowledge both hands on and through text, but the experience has given me a different perspective on the way our plants work, grow and breath. Thank you Nanette! Nanette is passionate about ecology and teaching others about plants. She was a fabulous instructor! I can always be thankful for Nanette’s teachings from the land. The strength and ability she has to promote land based teachings are one of a kind. Really enjoyed, appreciated and benefited from a lot of what this course offered. Strongly recommend this instructor and course. Great course, more hands-on that I was expecting and surprisingly, it was not dry material. Sean had lots of stories, quotes, exercises and tips and by the end of the two days, I had confidence that I wasn’t the horrible writer I had made myself out to be. Writing just takes work and practice like everything else. I’d love to take this course annually to re-inspire and refresh my writing skills. Valued the number of group and individual Technical Writing exercises, and the discussion on how to approach a new writing assignment. Strongly recommend this course and instructor! I learned a great deal in the Technical Writing course. Writing is a lot of work, and this course gave me a good base to keep growing from. Really appreciated the emphasis on important principles and new updates and approaches to writing, as well as tips, tricks to better writing. My writing has improved tenfold since taking the course, as well as my confidence. My supervisor and I have both noticed it - whether it is an email, summary letter, or full report, the flow is better and everything reads easier. First Electrofishing Certification course of 2019! A very snowy cold day in North Vancouver. Not ideal conditions, but ideal timing for a full class. Speaking of which, what an awesome group! Bravely travelled in a snow storm to the course location from all over western Canada. NRTG's Environmental Field Skills Certificate program now offers an "Applied Biology Technician" designation in partnership with the College of Applied Biology (CAB) in British Columbia. Contact us for more details. Fisheries Field Skills Certificate program. Course participants learn in-demand fish and fish habitat assessment methods, along with invertebrate surveys, fish-passage methodology, hydrology, streambank restoration, and Electrofishing Certification.